At Distinctive Metal Roofing, metal roofing is our only focus, which makes us the premier metal roofing experts in Ohio and the western Pennsylvania region. It’s not a side business to a construction firm, it’s not part of a remodeling company, and we’re not an asphalt roofing company trying to capitalize on the growing popularity of metal roofing as a side business. It IS our business. Make no mistake, it’s not everyone who can install a metal roof. Our installation team is comprised of trained and certified metal roofing experts who have a wealth of experience with metal roofing. They know how to work with metal roofing materials properly to insure your roof never leaks, looks beautiful, and lasts for decades. Your roof is the most important protection you, your family, and house have against the extreme elements your home faces. Trust Bruce Hicks and the pros at Distinctive Metal Roofing to do the job right, just as so many have. Ohio and Pennsylvania’s harsh weather climates demand roofing products that will stand the test of time. Distinctive Metal Roofing chooses to represent Kassel & Irons, Arrowline, and top quality standing seam roofing products for their excellent long term performance coupled with the strongest warranties in the roofing industry. We’ll call you back, answer your email, or show up at your door…when you ask. With years of experience, Distinctive Metal Roofing has raised the bar on craftsmanship, quality, and customer service in the metal roofing industry to an entirely new level. We do what we say we’re going to do, when we say we’re going to do it. We respond to your needs and are here to help you make the right decision for YOU. We are in the metal roofing business because we believe you have the right to a better roofing product, one that’s permanent and looks great for its entire lifetime, as compared to what’s being offered to you as the status quo, a roof that fails before 15 years pass and disgraces the look of your home as it ages. We believe that if you spend your hard earned money on a roof to protect you and your family, you should in turn receive the value you deserve and expect. Anyone building, remodeling or decorating looks to Houzz for the most talented and service oriented professionals” said Liza Hausman, vice president of Industry Marketing for Houzz. 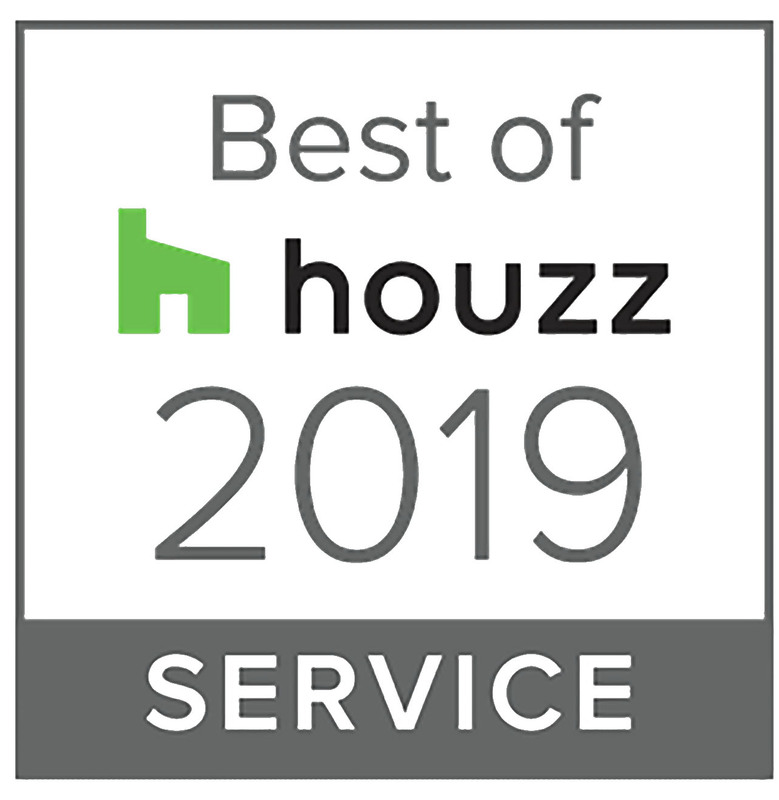 We’re so pleased to recognize Distinctive Metal Roofing voted one of our “Best Of Houzz” professionals by our enormous community of homeowners and design enthusiasts actively remodeling and decorating their homes. Come visit on Facebook to see some of our most recent metal roofing projects and become inspired!